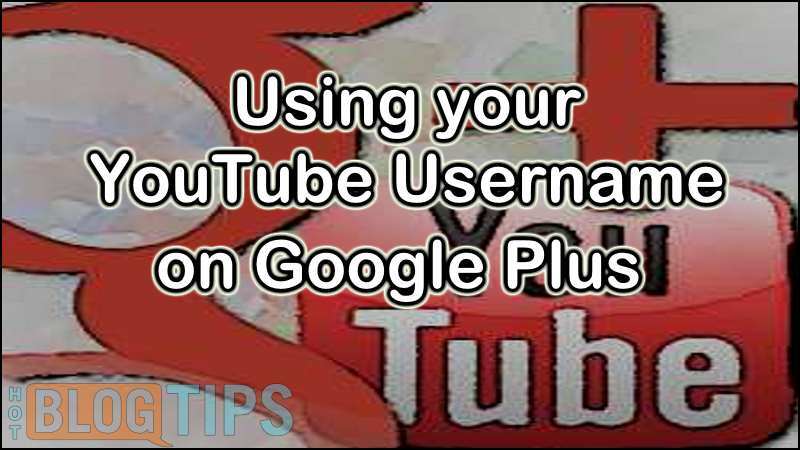 In a world full of useless numbers, rankings and egos, how many of you have noticed the Google Plus Views on profiles and pages? 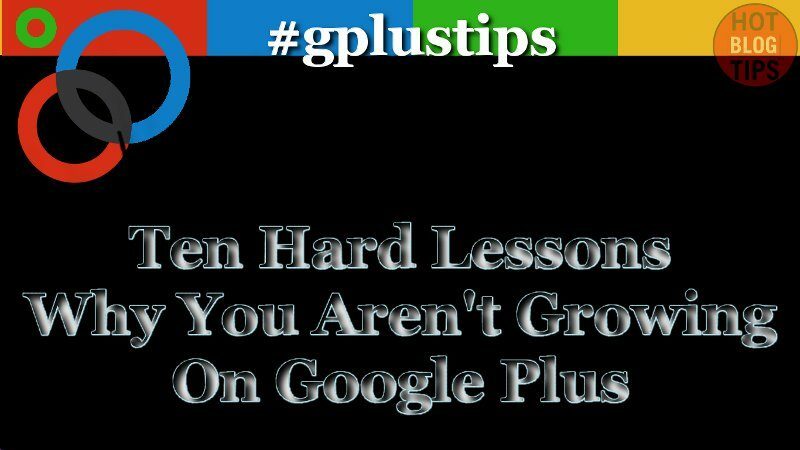 The Hot Blog Tips G+ page used to have a very impressive (in my mind) 8.something thousand +1s. What that meant, or even how we got them… I haven’t a clue. I suspect it meant very little and I’m certain it meant even less to me. 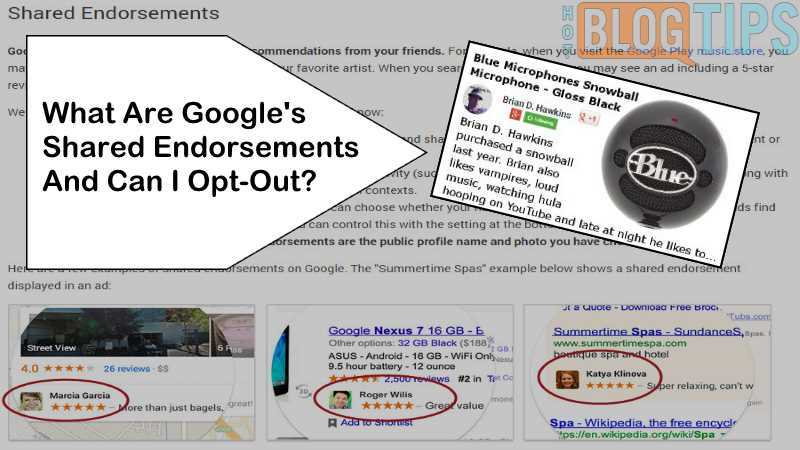 What Are Google’s Shared Endorsements And Can I Opt-Out? Show Notes: Google Shared Endorsements can be turned off as it relates to advertisements. You can opt-out with just a couple of steps. 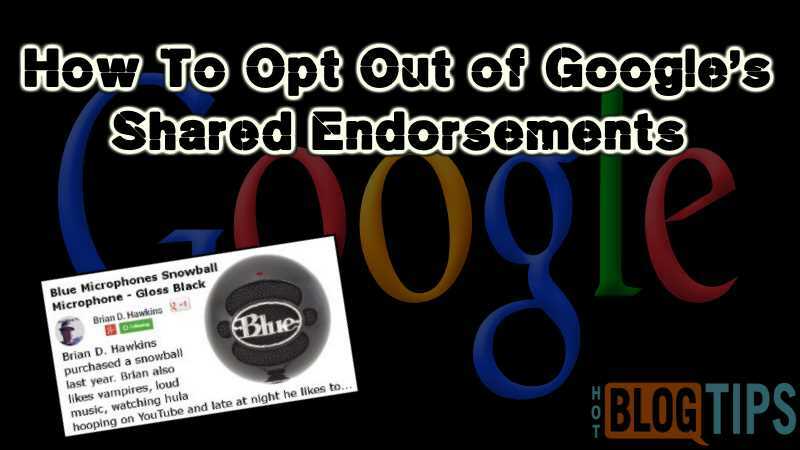 In this hangout, Brian D. Hawkins shows how to check your preferences and opt out of Google Shared Endorsement Ads.